Anna Jones was born in Minneapolis, Minnesota and moved to Arizona at a very young age where she started dancing right away. While here, Anna attended Scottsdale Community College and obtained duel degrees in Fine Arts in Dance and Fine Arts in Dance Technology. 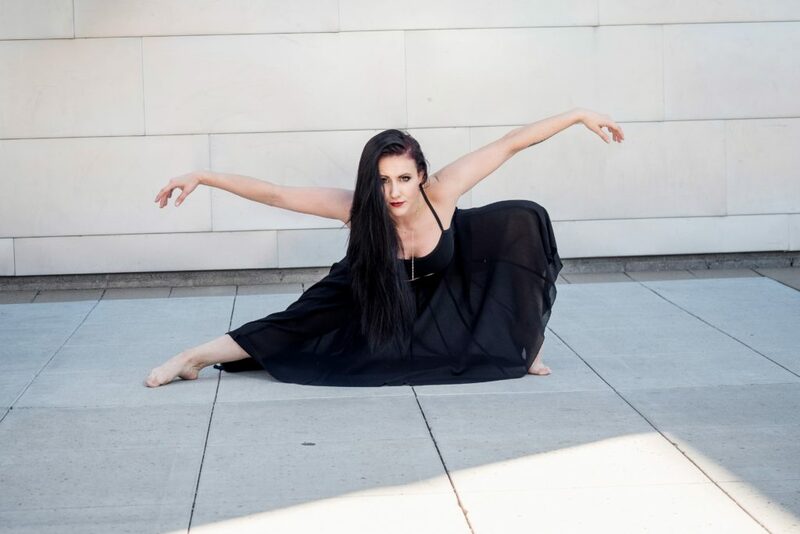 Anna has worked with local and out of town artists such as Rosenkrans Dans, Instinct DanceCorps, JordanDanielsDance, CONDER/dance, Mike Esperanza, Chad Michael Hall, Jenny Gerena, The Be Kind People Project and Lisa Starry of Scorpius Dance Theatre. Currently, Anna dances for EPIK Dance Company and Halo Movement Collective. In addition to dance, Anna also has a passion for music editing, creating choreographic works, photography and film work. Anna looks forward to the future of her training and strives for more knowledge within all art forms.